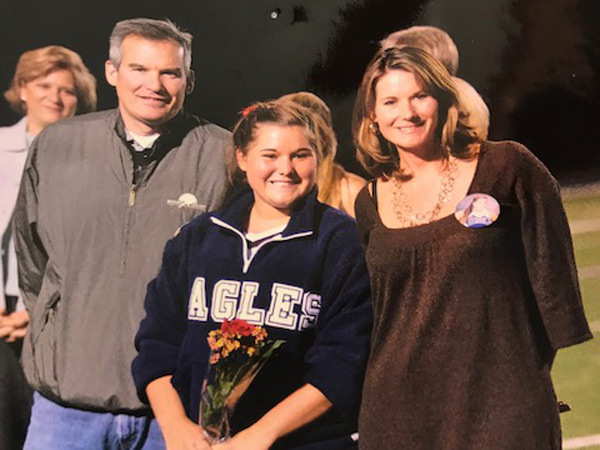 The Episcopal School of Dallas is thankful to announce a gift by ESD Alumni Relations Officer Megan Boyd '09. Her gift of $1,000 supports the building of the new Lower School on the Merrell Road Campus. 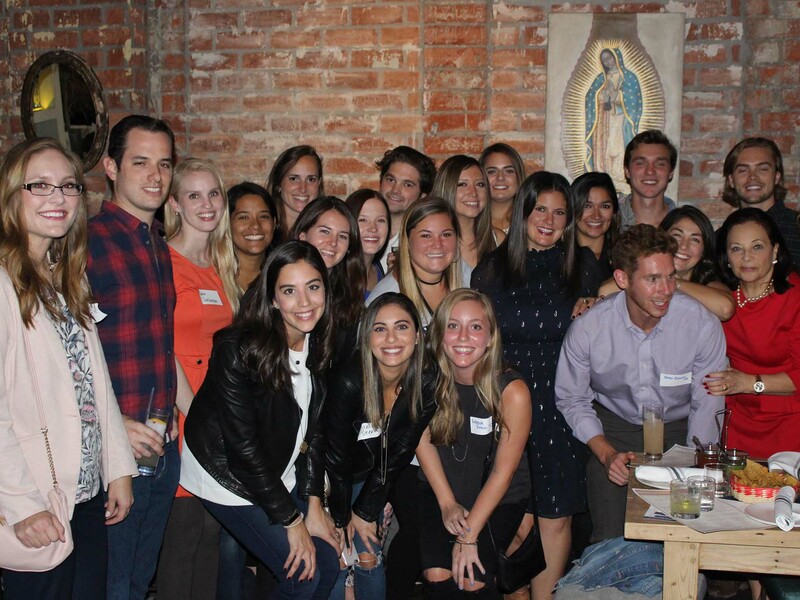 "To be a part of the amazing things that ESD is accomplishing is a blessing and this gift was a way for me to give back to the place that has given me so much," Megan Boyd, Class of 2009, said. "I firmly believe in ESD's Mission and our community is unmatched. ESD is such an outstanding environment to grow up in, and it has played a huge role in my life." For the last five years, Megan, an ESD "lifer," has served as the Alumni Relations Officer, bringing her years of experience at ESD to 20. Working alongside the Alumni Association, its leadership, and ESD faculty, Megan has made considerable strides within the alumni community including increased engagement on campus in which alumni provide valuable mentorship and experiences for current students, launched the largest alumni art show in Dallas, improved communication and networking opportunities, and energized alumni events, both locally and across the United States. Megan was eager to make a gift towards the Lower School. "I am confident in the path that ESD is taking, and I can't wait to see the School continue to evolve," she said. "One thing that is so great about ESD is the dedication to the development of the whole child and the campaign will increase ESD's ability to focus on doing that and so much more." Slightly less than $4 million is left to raise before the targeted, though unofficial, May 2018 Lower School Groundbreaking. 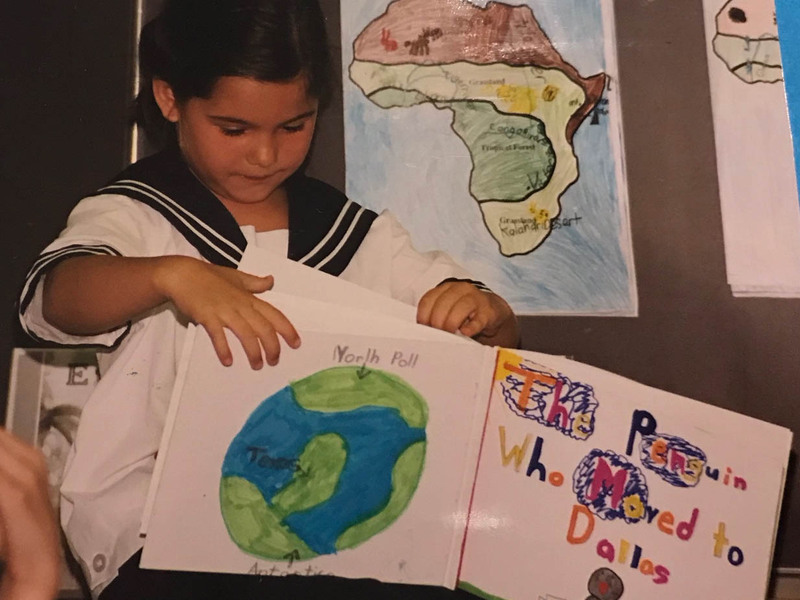 Gifts to The Episcopal School of Dallas Campaign can be paid over five years. Every gift serves to the benefit of our students, teachers, and programs. ESD Chief Advancement Officer Denis Stokes says, "It is a common misunderstanding that smaller gifts are unimportant, especially in light of gifts from lead donors. The fact is that the successful funding of any effort is when many from a community respond in support. One of the joys of my work is to be invited into conversations where families and individuals seek advice on how each can make a personally sacrificial gift. Generosity is relative, and ESD's people are extraordinarily generous." Megan hopes more alumni will join her in the campaign. "I am so proud to be an Eagle, and I am so thankful for the experiences I was afforded as a student," she concluded. "Remember the sense of community you felt at ESD and come home, alumni. While some things have changed, the great heart of our school remains the same!"